Just finished it earlier today. Can't wait for Jase's book in 2014! 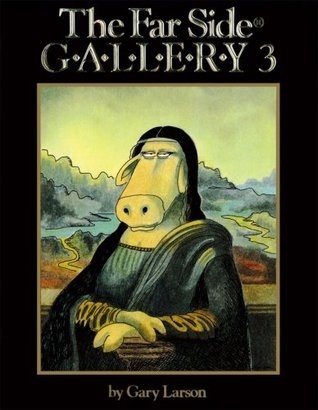 It isn't deep but it IS funny. "Believe me, nothing except a battle lost can be half so melancholy as a battle won." - Duke of Wellington at Waterloo. It's deeper than what's on TV. Actually it's probably deeper that the Politics forum most days. Just in the middle of Taylor Andersons' Iron Gray Sea, 7th in his series of tinclad sailors whatifs. Just finished reading Death in the Baltic: The World War II Sinking of the Wilhelm Gustloff by Cathryn Price. Interesting read. Wasn't that the UFO guy?? After finishing Catastrophe 1914, I just got Margaret MacMillan's The War That Ended Peace, hot off the press, except I am going the audible book version. 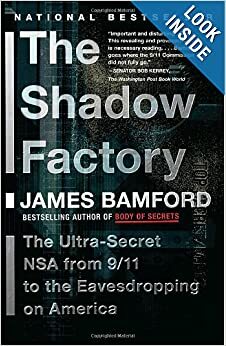 Just started a very topical book : The Shadow Factory by James Bamford (he of the 'Puzzle Palace' title). Very interesting as much of what's in the "news" is already mentioned in the book from 2008. When my wife and I were discussing Snowdens issues, I remembered I got an unread copy of that ($3 US at Big Lots!) sitting in box of unpacked stuff. Pulled it out and the first page I happened to see was about the Five Eyes! Had it sitting around for about a year and just forgot about it.